Click on a page tab above to view a different page! Sorry to all of you dial-up users, most of the pictures on these pages are quite large, but I am learning how to make them a little smaller so that the page will load faster. Please be patient! 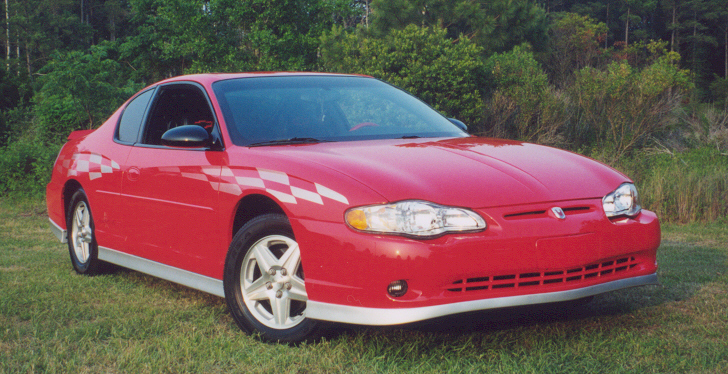 Here are some pics of my 2000 Monte Carlo SS Pace Car, 1995 Camaro Z-28, and 1967 Impala! 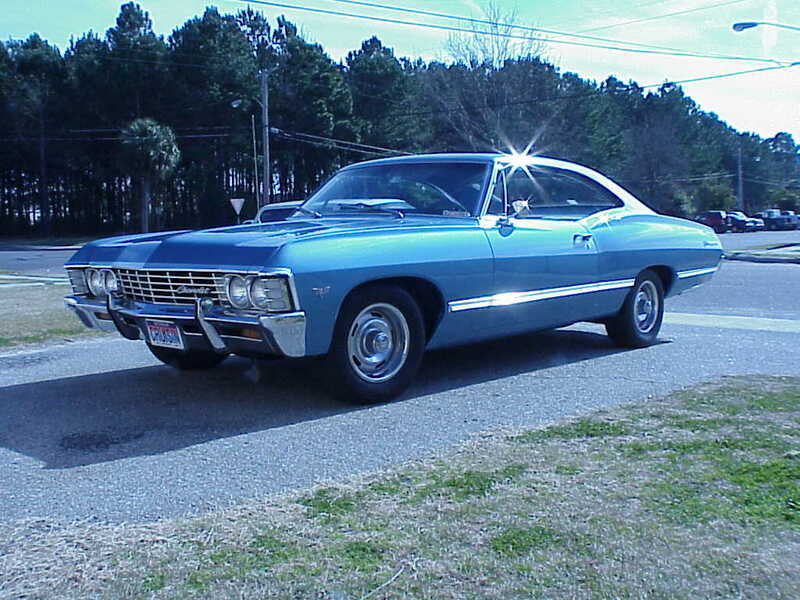 Here is my 1967 Impala Sport Coupe. Please feel free to check out all my pics and check out the links for the Monte Carlo SS Pace Car web community/message board. You can also sign my guestbook! 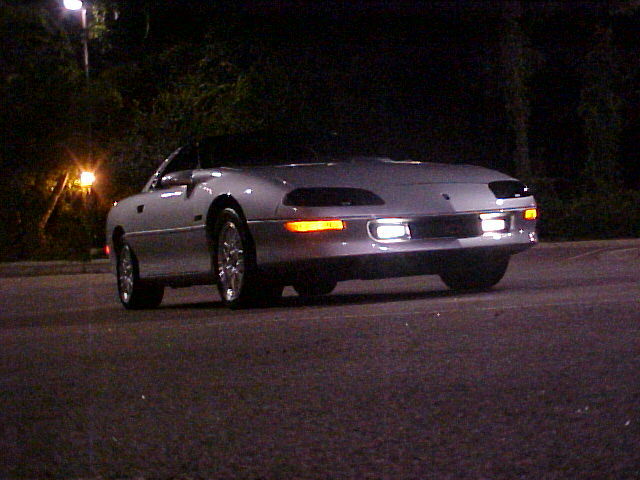 This is my Sebring Silver 1995 Camaro Z-28.